Ten’s The Bachelor Australia and The Bachelorette Australia host is set to depart Brisbane’s Hit105 breakfast show after less than two years. Günsberg made the announcement on the show – which he co-hosts with Abby Coleman, Stav Davidson and Matt Acton, this morning. It comes four days after Ten announced they were bringing Bachelor in Paradise to Australian screens next year, with Günsberg as host. Günsberg sang to his co-hosts: “Stav, Abby and Matt. You’ve always been so good to me. That’s why I wanna tell you this news first because you are like my family. “I love you all but I’ve got to make sure my family remembers me,” he added in the second verse. In the most recent radio survey, the team produced an audience share of 9.3%, putting them in fourth place among the FM breakfast shows. “I wrote a song saying I love you and its been the most wonderful two years of my life,” he explained to his co-hosts. However with filming The Bachelor and The Bachelorette as well as the new Ten series, Günsberg explained his wasn’t able to see his wife Audrey and stepdaughter Gigi as much. “Getting paid to come to work every day and have other people get paid to make you laugh is the most incredible job anyone could ever do,” he said. 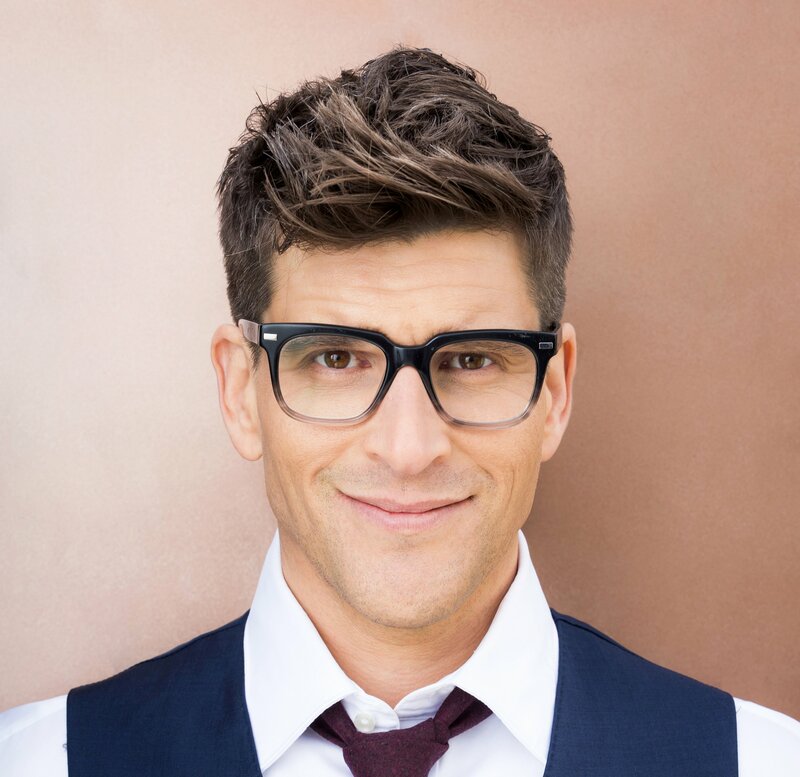 Günsberg’s podcast – The Osher Günsberg podcast – recently joined podcasting network Whooshkaa. Matthew Eggleston, content director at Hit105 said of the departure: “Osher Günsberg will be finishing with the Hit105 breakfast team on Friday 27th October due to increased TV commitments in 2018. It is unclear whether Günsberg will be replaced.